Sadat X and El Da Sensei, two golden era legends together on one album and they are bringing back classic New York rap in all it‘s facets. Known from the legendary crews Brand Nubian and Artifacts, the two MC‘s are relying on the proven jazzy sounds with banging drums formula, spitting punchlines and trading bars with R.A. The Rugged Man, AG, Nutso and Sa-Roc. You just know it’s gonna be dope! 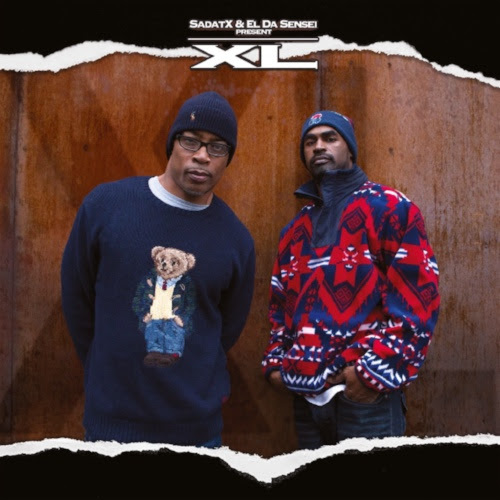 Sadat X & El Da Sensei Present «XL» is available on digital formats and limited edition vinyl, 300 copies only.